1938. 264,88,152 pages. White pictorial card cover. 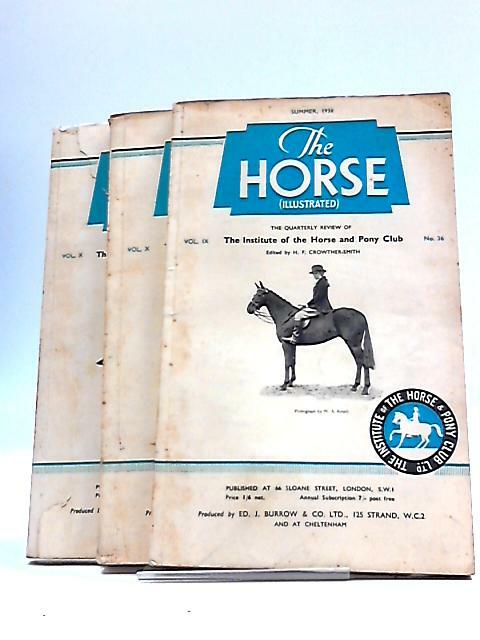 3 Issues Summer Michaelmas Christmas 1938. Pages are lightly tanned and thumbed at the edges, with some creased corners and foxing. Card is lightly rub worn and thumbed with some light shelf wear to edges and corners, creases to corners. With some tanning to spine and edges. with tears to front panel.